The Scissortail Cottage offers an enchanting and whimsical atmosphere that is sure to delight any guest. 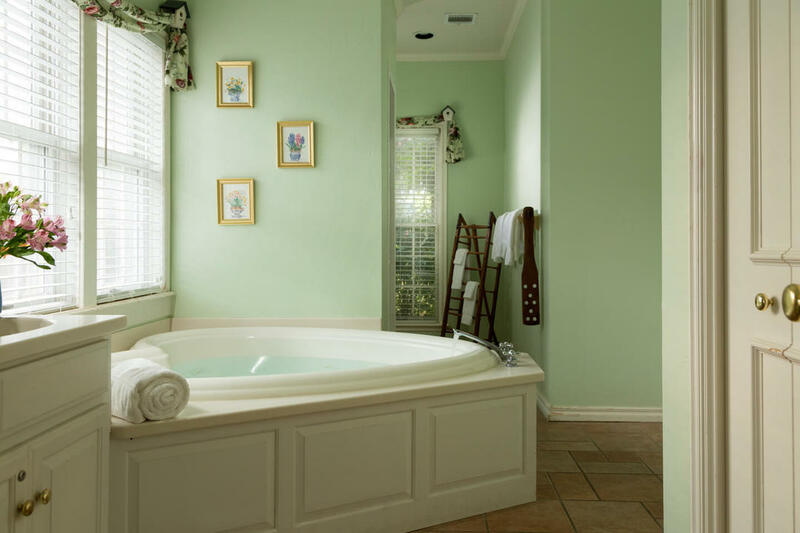 From the cheery king size bed to the heart-shaped whirlpool tub, relaxation and renewal await you at every turn. 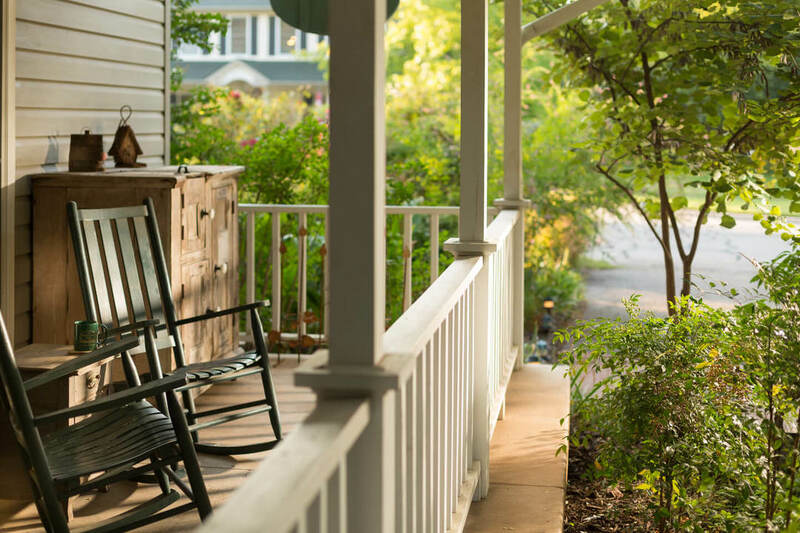 Linger over a delicious private breakfast, delivered right to your cottage each morning. 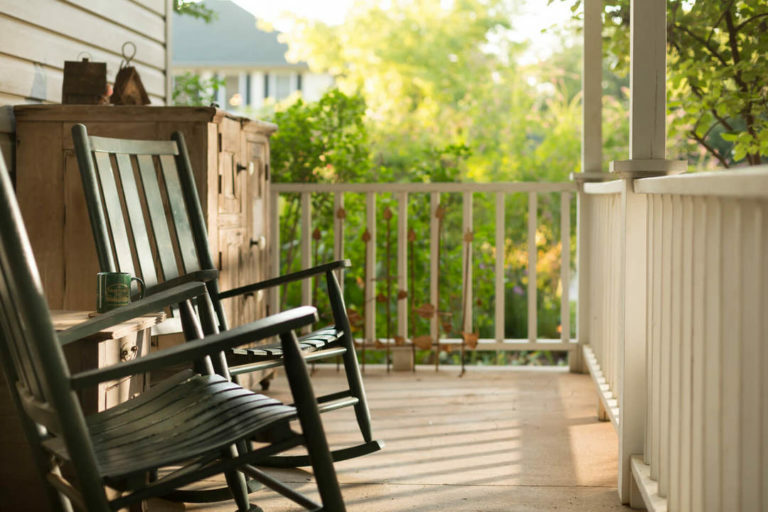 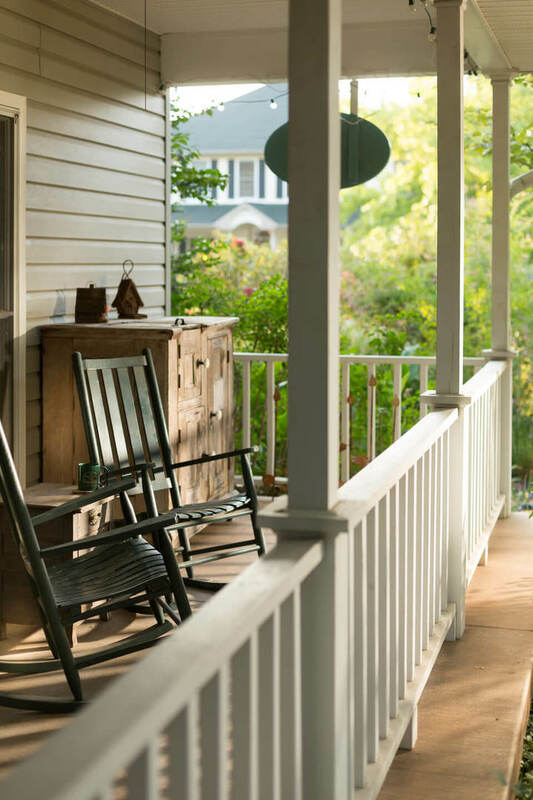 Sip your coffee while you enjoy the view from rocking chairs on the porch. 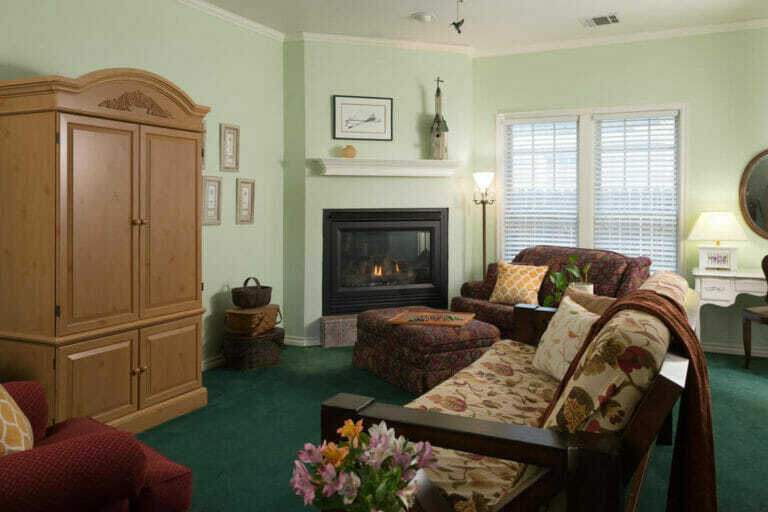 Or snuggle up on a two-person sofa near one of the cottage suite’s two fireplaces. 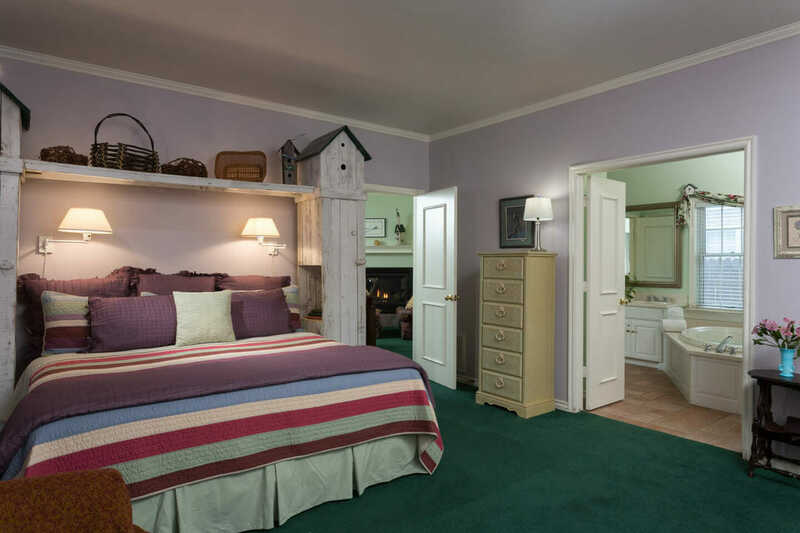 You can even enjoy the University of Oklahoma game on the full entertainment center or get tickets to your favorite event, as the OU campus is just blocks away from our Norman bed and breakfast. 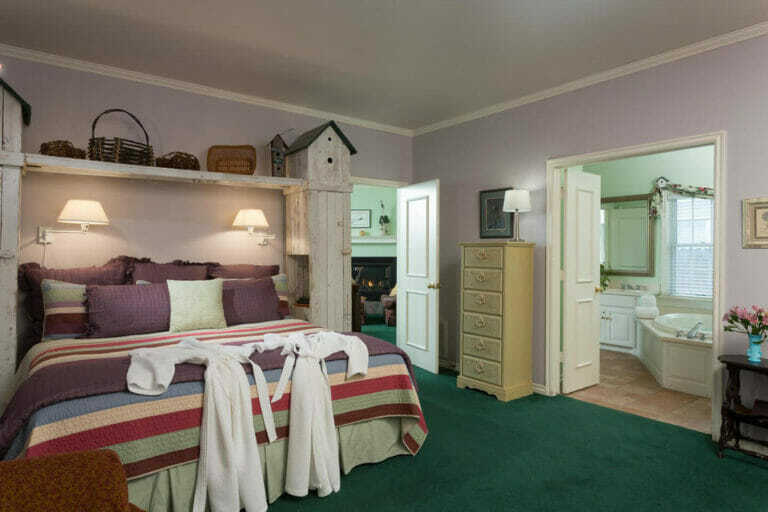 This cottage suite is sure to renew the soul and give you the peace and tranquility to create the escape from the every day that you’re looking for.